Support/Webhosting/How do I create a FTP account? 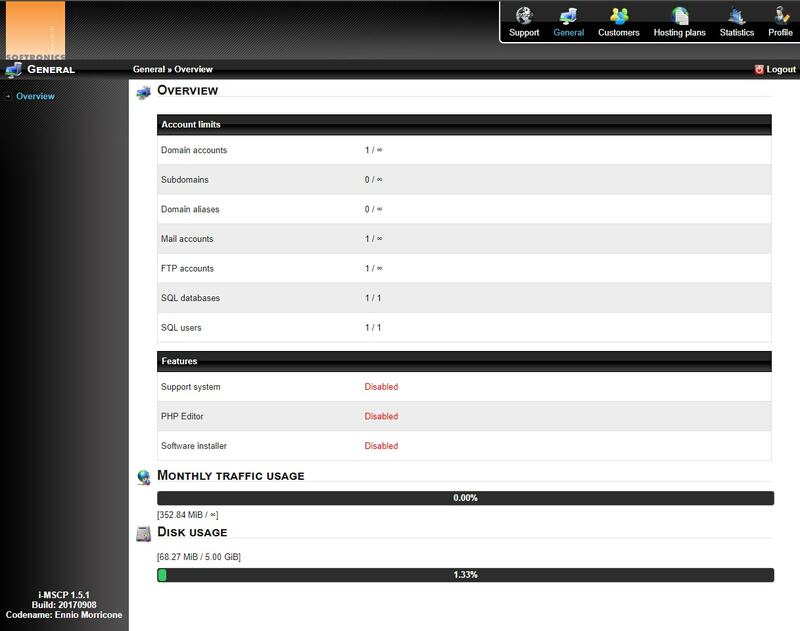 If you wish to upload your data to your webhosting you will need FTP access. You can easily create one in the control panel. After successfully logging in you will be taken to the general overview. In this menu, choose “Customers”. An overview of all domains will be displayed. Klick “Switch” at the domain that you want. After that click «Ftp» in the new menu. Define the home directory for this user. If it is left blank, the user will have access to the entire directory. Write down your username and password and keep it in a safe place. You can redefine the username, password and home directory whenever you want.